Amazonian MuruMuru is rated 5.0 out of 5 by 4. 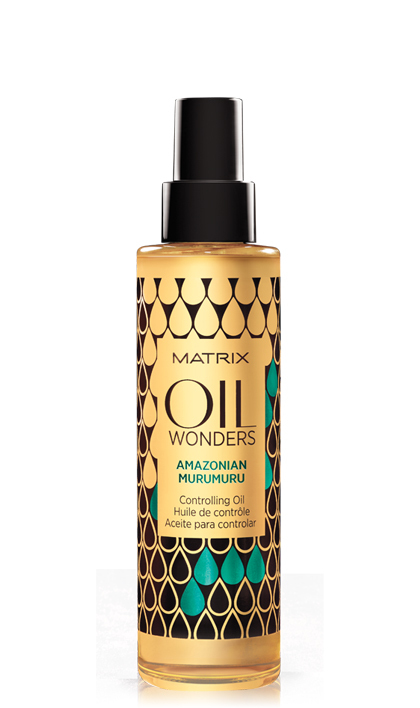 Share https://www.matrix.com/oil-wonders/products/oil-care-collection/amazonian-murumuru Amazonian MuruMuruhttps://www.matrix.com/~/media/new media library/product listing/filter options/product types/haircare/oilwonders/oilwonders_amazonianmurumuru_ow-am.jpg Controls and tames rebelious, frizzy hair to provide smoothness while enhancing softness and shine. Rated 5 out of 5 by re re from Works WONDERS This was recommended by my hairdresser. I've been using this for over a year and this is absolutely hands down the best hair oil I have ever used. It smells amazing and leaves my hair feeling silky and shiny. Plus it's so affordable.